This one tree caught my attention and I scrambled to capture it before the light disappeared. It was just this one tree that was catching the last of the sunshine for the day. Surrounded by beautiful lush green forest in the shade around it. 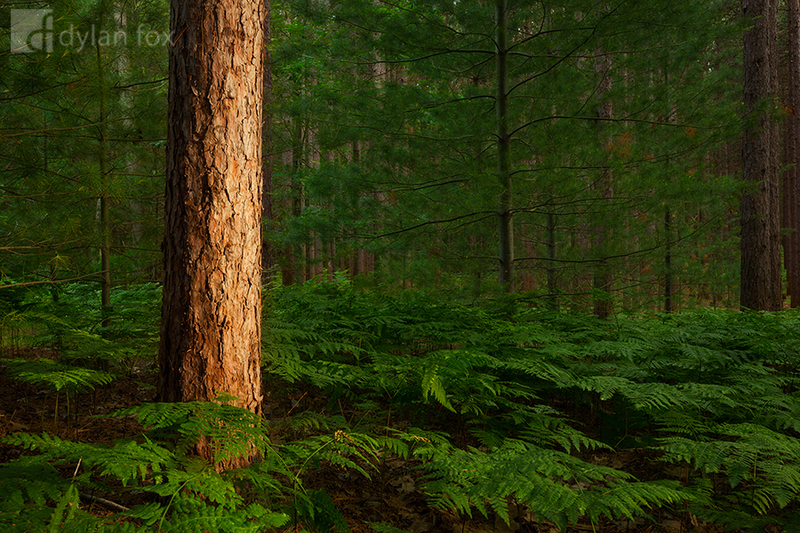 I love photographing forest scene like this as they are so different to what I see back home. Secure your limited edition, Manistee Forest photographic print, 'Sun Catcher', by selecting your desired print size in the menu to the right. Secure your limited edition, Manistee photographic print, 'Sun Catcher', by selecting your desired print size in the menu to the right.